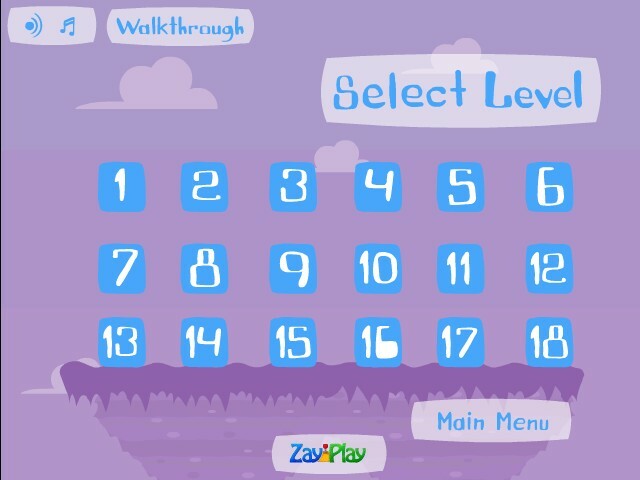 Platformer Adventure Puzzle Zay Play Click to find more games like this. 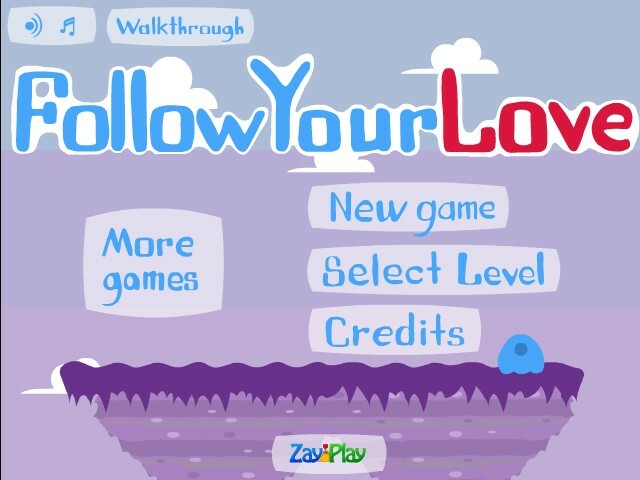 This follow your love game is a unique skill platformer game. It features 18 awesome levels. Learn new skills and complete them as quickly as you can. This Jelly guy has lost his biggest love and your job is to help him to find her again. This game has nice graphics and a unique new gameplay. For all platform game fans, this is a must to play. So follow your love, go and play!